The Italian book of Remigia Spagnolo “A promising unknown: fulfilling our professional dream for an ori-genial destiny” is the result and the testimony of a journey of study, research, teaching, and fulfilment of the professional dream of the very authoress started in 2010: helping the others to fulfil their own one by means of suitable psychological and meditation tools. The professional dream is the new target which can be reached thanks to our profession and professionalism – new, already or still to be reconsidered – and by means of our determination and willingness. The dream can thus lead us into the “promising unknown”, as full of generous possibilities as we become friends and accomplishes of uncertainty, confident in ourselves and about the opportunities that life can give us. It is a book about the present, although the word “dream” may bring to think about the future. Future has its roots in the present: the only moment we truly possess. We cannot postpone its vitality. 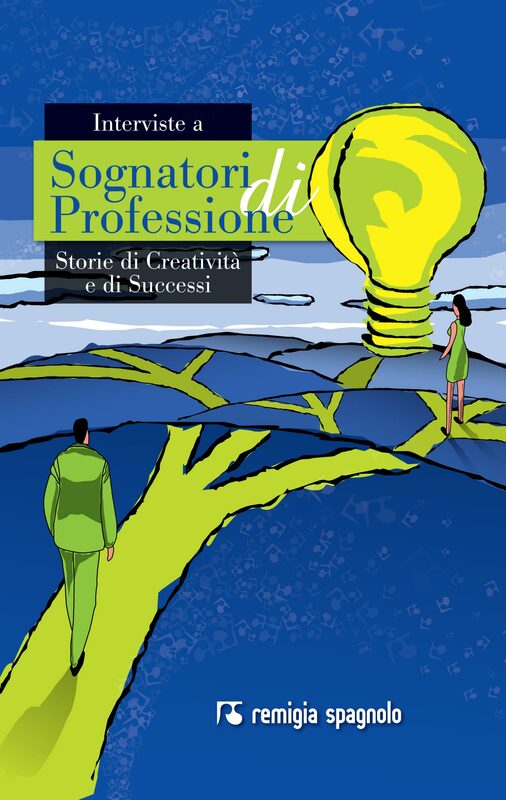 It is a book about the “psychology of professional dreams and self-fulfilment”, useful to anyone who may wish to improve their trade competence with the support of psychological tools and a new personal awareness. It is a joyful and passionate book which aims to help the reader on his journey of liberation of talent and originality (ori-genial destiny) to contribute value for the individual and society. On an involving journey of joyful complicity, the reader’s brain, mind and soul will be stimulated to question and express themselves through guided meditations, extracts of interviews to professional dreamers, poems and stories of personal experiences. The book is about stories of creativity and success and the mechanisms of thought and human forces supporting the realisation of forward-looking and ambitious projects, faithful to the dreamer’s true self. Interviews “vis à vis”, conducted between 2010 and 2011, with famous and successful people of our time, most of them recognised internationally from the business sector, scientific, sporting, art and literature. 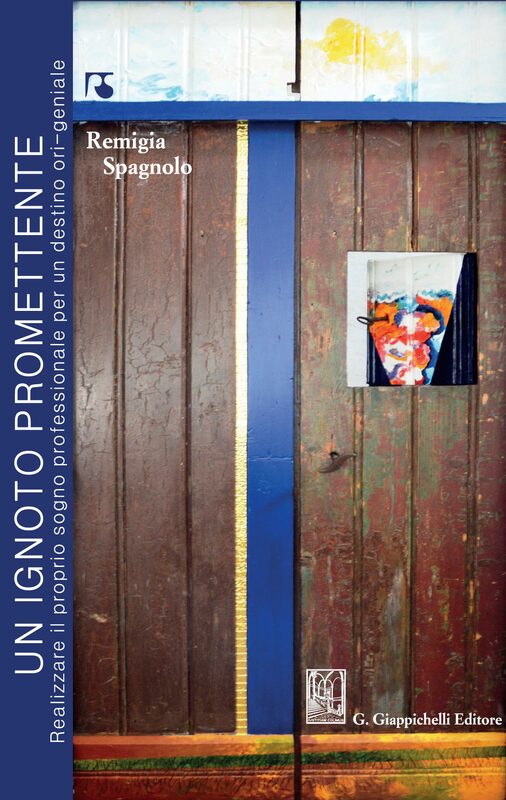 An Italian project/book about the ability of passionate people – supported by their willpower, effort, exertion and action – to make their dreams come true for the realization of products, services, scientific work and inspiring works of artistic and cultural value. Affected by adrenoleucodistrophy and another rare endocryne pathology, he takes “Lorenzo’s Oil” to survive.